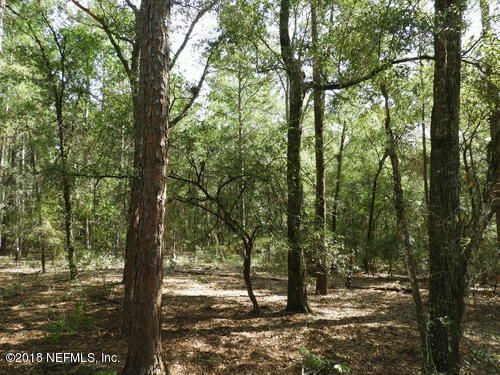 Nicely wooded 5 acres in Melrose Landing, a fly-in community just minutes to Melrose and Gainesville. Melrose Landing has a runway and hanger and if you join you can fly your plane in. 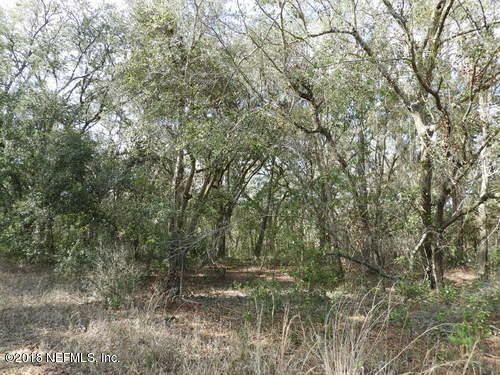 Paved roads, out in the country and plenty of peace and quiet with the wildlife at your back door. 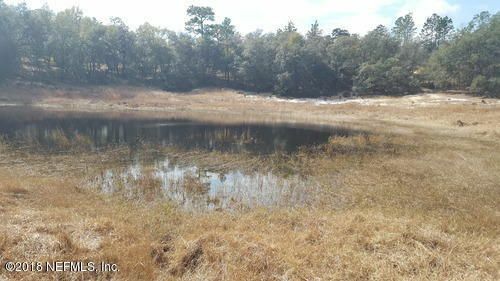 The property is high and dry perfect for building your home or setting up your mobile home and it backs up to a very pretty pond. 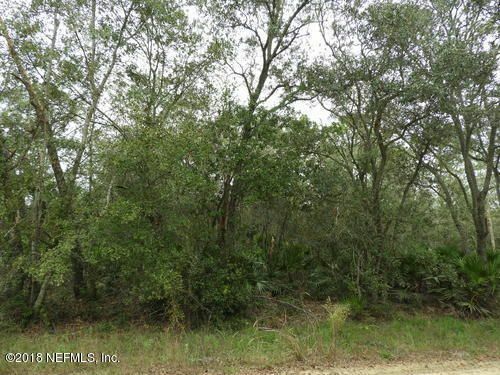 Rural property at an affordable price just waiting for your endless ideas. Come enjoy our great community, the ”Simple Life”.